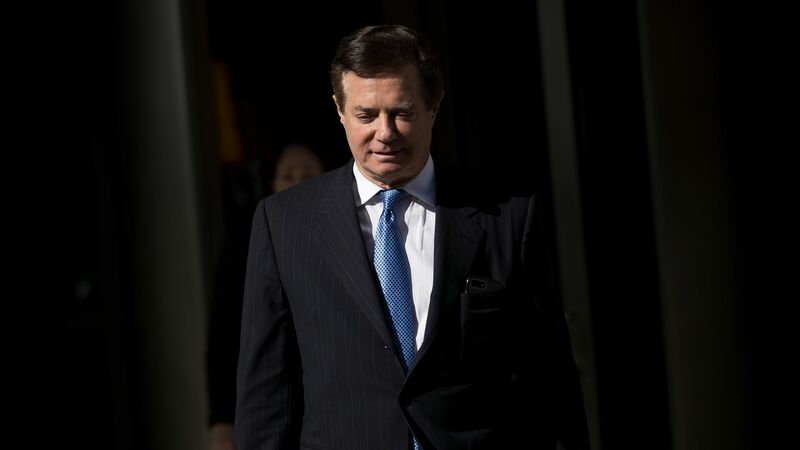 Federal prosecutors working for Special Counsel Robert Mueller have accused President Trump's former campaign manager, Paul Manafort, of attempting to tamper with witnesses, Mueller said in a court filing Monday. The court documents say Manafort tried to contact them by phone and through an encrypted messaging program. What to watch: Mueller, who has indicted Manafort on charges including money laundering and bank fraud, asked the federal judge overseeing his case to revoke or revise an order releasing Manafort ahead of his trial.